To Fit: Volvo S40, V50 Series, 2004 to 2012 for cars with 16" wheels. Disc diameter 300mm. 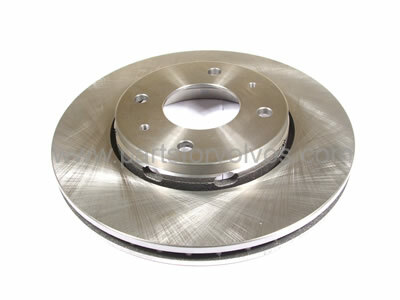 Volvo specify disc size according to wheel size, but the only way to be sure is to measure the disc diameter.